Nitro is ready to take you to your highest levels of strength, health, and athletic performance. Our unique formula combines the best L-arginine complex with MenaQ7® and OxyStorm™ —the go-to winners for vitamin K2 and nitrate supplements. 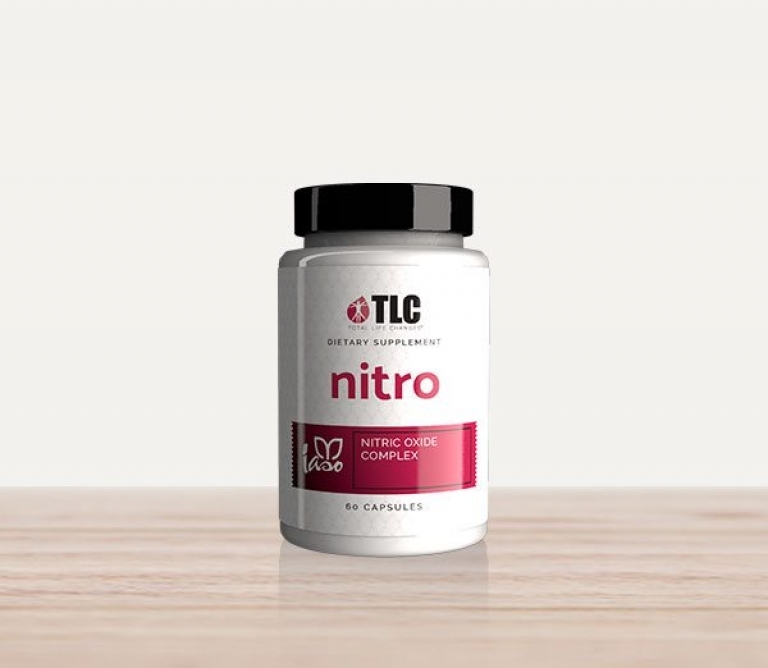 Nitro is an L-arginine Alpha Ketoglutarate (AAKG) complex that contains 95% polyphenols and is clinically validated to support the nitric oxide synthesis vital to muscular development. AAKG provides the purest form of the amino acid, L-arginine. TLC’s unique formula also includes Mena Q7TM (vitamin K2) as well as OxystormTM, a standardized nitrate that promotes metabolic health. L-arginine is renowned for its capabilities to improve athletic performance and increase body strength. This amino acid is also believed to counter the symptoms of the common cold and strengthen the immune system. L-Arginine AAKG is a pure-form branch of the amino acid, L-arginine. Scientific studies indicate AAKG has superior time-release qualities that help to increase blood flow throughout the day. Evidence also shows that L-arginine stimulates protein synthesis which is vital to the development of lean muscle mass. MenaQ7® is the only clinically-validated form of vitamin K2 currently available in the market. 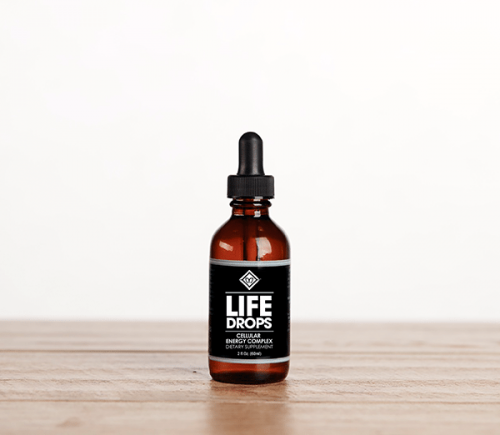 This complex provides the most bioavailable and longest-lasting form of vitamin K2. OxyStorm™ is a standardized nitrate derived from organic red spinach. Red spinach contains more than five times the amount of nitrate found in beetroot powder and more than fifty times the nitrate provided by beet juice. ViNitrox is a proprietary, synergistic blend of grape and apple polyphenols. 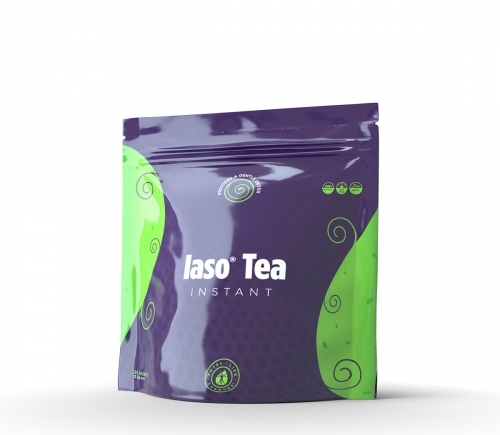 This combination of polyphenols is designed to boost physical energy and athletic performance. Other Ingredients: Organic brown rice, Plant derived capsule (cellulose), Saffron. No binders, fillers, or preservatives. Contains NO sugar, salt, yeast, wheat, gluten, corn, MSG, soy, GMO products, artificial coloring, artificial flavoring, or preservatives.